for meetings, events and conferences. 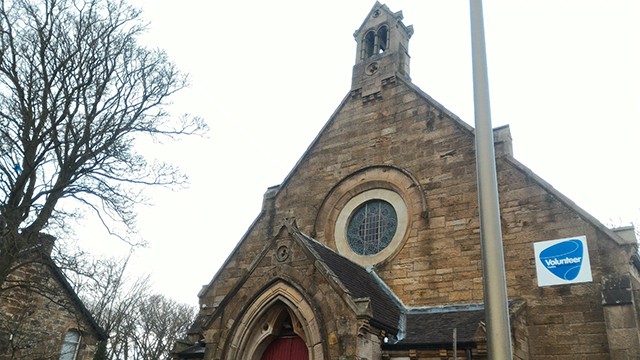 We can offer space at our offices in Airdrie & Wishaw Hub/Manse depending on your requirements. 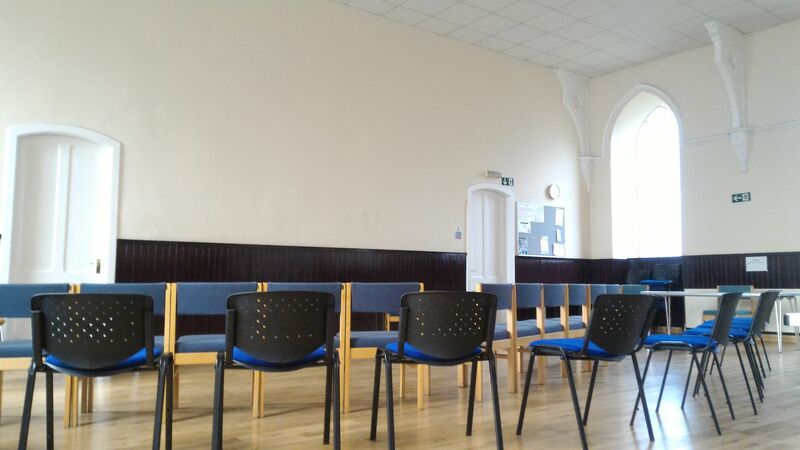 The VANL Community Hub in Wishaw offers three different spaces to suit your needs: the large hall has a capacity of 60, and there is also a small hall with a capacity of 40 people. 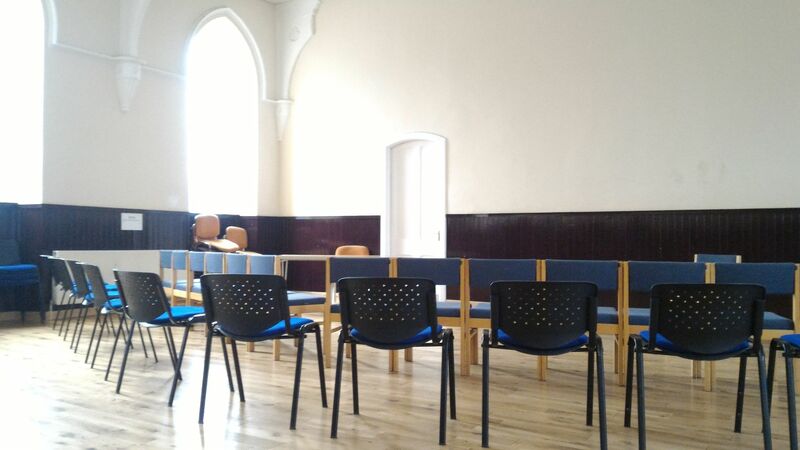 We also have a room for hire in the church manse.